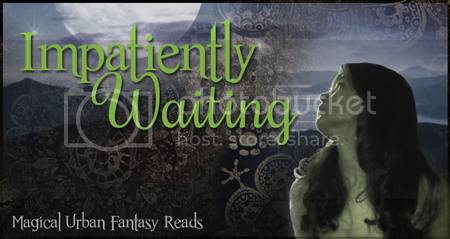 Summary on Goodreads: When she wakes up in unfamiliar surroundings, Skye knows something terrible has happened to her. But it’s not until she hears Asher, the dark, rebellious angel she fell in love with, that the memories of Devin and his shocking betrayal come flooding back. Oh, I like the cover of this one better than the first. I haven't read it, but I've heard good things! Oooh that ones does look interesting! Think I've seen it somewhere before too! Yes I've had my eye on this one for EVER it sounds super awesome!! There is something about this cover I just love! Thanks for sharing it Mindy, for whatever reason I don't think I have seen it before now. I still have the first one on my must reads I really need to get around to this series. 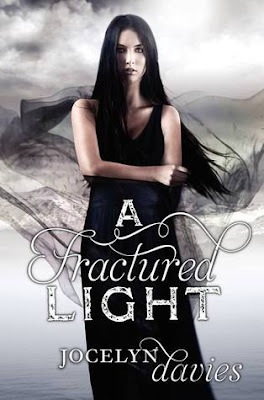 On a side note this is like the third book i've come across this year that has the word Fractured on the title...lol sorry for the useless info i'm weird like that. Great pick! I know we both really enjoyed A Beautiful Dark. That ending was a killer. Thanks for sharing, Mindy! Great pick Mindy ;) !! I haven't read Beautiful Dark but I absolutely love the covers for this series : this one looks stunning !! I haven't read A Beautiful Dark, but I want this just for the cover alone!! It's so pretty!! I, too, have been waiting for this one. I really enjoyed A Beautiful Dark and I want to find out what happens next. Yo termine de leer el libro hoy y me kede picadisima honestamente el final lo llore creo ke es muy bueno espero con ansias el siguiente!!!!!! It's an remarkable paragraph for all the web visitors; they will obtain benefit from it I am sure. to use a fеw of your ideаs! !